Yay, it’s July and finally officially summer! The sun is out – for good we hope, Wimbledon is just starting and the kids are about to break up from school. Let’s get the sprinklers on, the prosecco on ice and get July going. Oh, there are so many workshops and courses around at the mo that we could literally fill this page with them so we’ve chosen the one we want to do the most! (actually we’ve signed up already!) Style with Blooms is the brainchild of Interior Stylists and Writer Sophie Warren-Smith and if you’ve seen her gorgeous Instagram feed you’ll know why she’s launched this four-week online course. If there’s anyone who can share styling tips about flowers it’s Sophie. She has a style all of her own and what we call ‘Sophie pink‘ as her branding is so on spec. 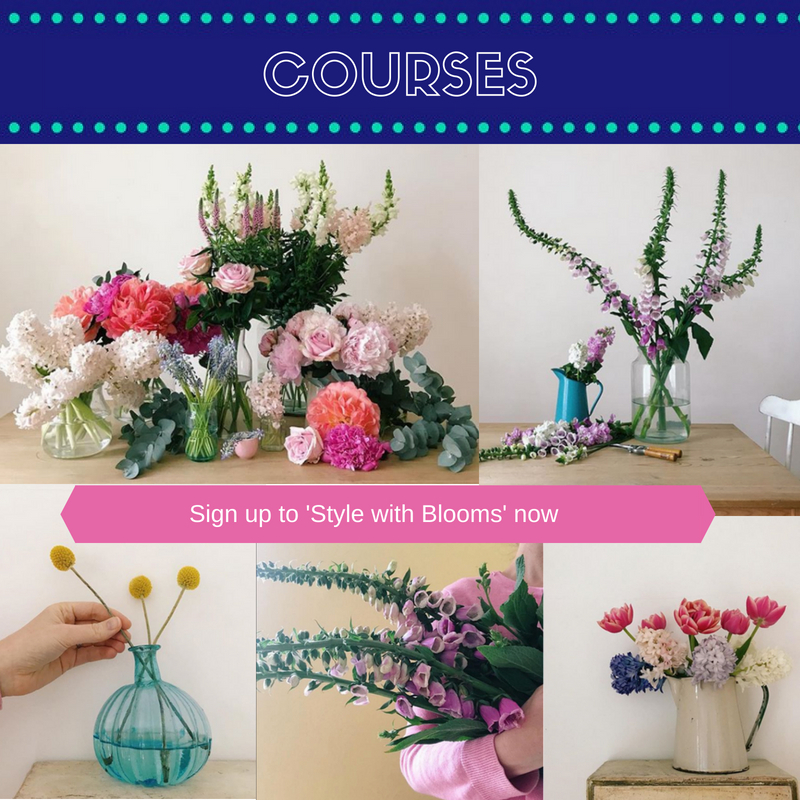 The course is bursting with advice, tips, know-how and step by step tutorials and as well as that you’ll get to be part of the Style with Blooms private Facebook group where you can share all your beautiful floral homework creations. We’ve signed up and can’t wait to get started. The early bird tickets are on sale now ahead of the start date on 9th July but you can win a free place with Inside Stylists. We have one place to giveaway. 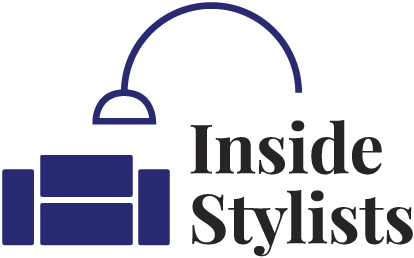 All you need to do is head over to @sophiewarrensmith ‘s instagram page and share the course on Instagram tagging both Sophie and @InsideStylists . Sophie will chose a winner on Thursday 7pm and the winner will be notified via instagram. Good luck. Have you heard of Leicester Square Kitchen? It’s an open plan restaurant in the centre of London’s Leicester Square and does THE best contemporary Mexican and Peruvian food like crispy duck and pomegranate ensalada with papaya chilli dressing, avocado and corn salad with blackberry dressing and robata pisco-glazed smoked paprika ribs. Desserts include the yummy warm chapon chocolate doughnuts, caramelised pistachio and dulce de leche ice cream. Did I have you at chocolate doughnut? Yes, I thought so! As part of its partnership and the new Frida Kahlo: Making Her Self Up exhibition at the V&A, Leicester Square Kitchen is launching a delicious new Weekend Brunch Experience #FridaWeekendBrunch from 28th July @£35 per head from 12.30pm – 4.30pm. Available every second Saturday thereafter until 3 November, it includes a selection of exquisite small plates, a grill and robata dish, rice and black beans, desserts and signature cocktails. I don’t know about you but black beans are my fave! The restaurant will also have Frida-themed décor and musical entertainment. You can view the mouth-watering menu here. Other options are Prima: £50 per person with a Pisco Sour or Margarita, brunch menu with prosecco throughout. And Clásico: £35 per person with a Pisco Sour or Margarita and brunch menu. We’re always super excited when our friends launch books. How cool is it that we get to share them with you? Simply couldn’t let these two go by without giving them a mention. 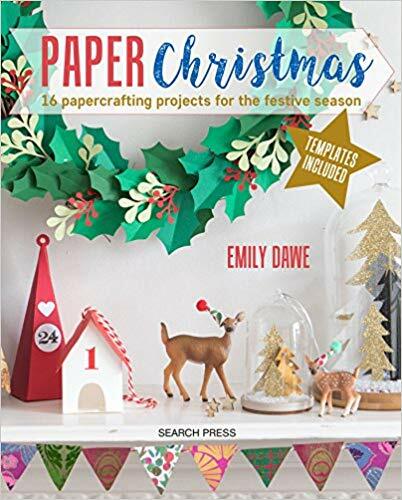 Paper Christmas – out on 2nd July, puts interior stylist Emily Dawe’s creative talents into a beautiful book bursting with – yes you’ve guessed it paper Christmas crafts. The projects are the kind that you will enjoy making, giving and most of all keeping for year after year feative displays – we fancy a go at the holly wreath. If you follow Emily on instagram @EditbyEmily, you’ll have had a sneak peek into behind the scenes of the creating of the book earlier in the year and be anticipating it arriving just as much as we are! What is it about a shelfies that is sooooo pleasing? I mean we love to style them, create them in our own homes and now look at a ton of other people’s all in one neat little book! 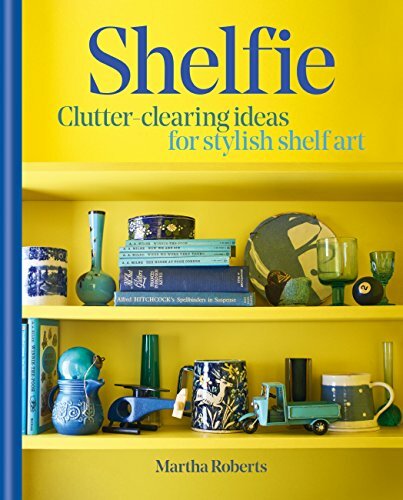 Martha Roberts, the shelfie fanatic behind @thecolourfile on Insta is a genius with this book. Who doesn’t want to devour every page? 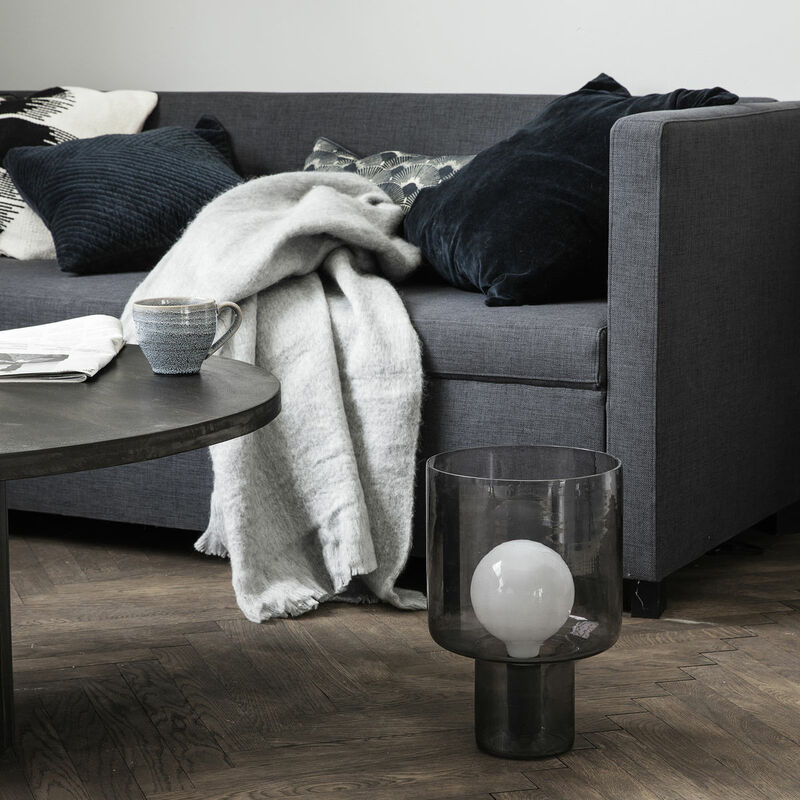 We’re literally obsessed with shelfies and the proof is in the pudding with sales of shelves across the country still on a massive upwards incline. We can’t wait for the launch of this one on 12th July. There is a plethora of amazing art exhibitions on this month and we couldn’t start this section without mentioning our very own lovely Helen Stone who has been studying Contemporary portrait and figurative sculpture for the last few years. Her graduation exhibition is on 5th July at The Art Academy, The Former Newington Library, 155 Walworth Road, London, SE17 1RS, a stones throw from Elephant & Castle and we can’t wait. We’ve been following her art for a while and it’s stunning. This exhibition is going to be a great place to find new artists who will loan for photo shoots. I’ll be seeing you there! Oh, hello gorgeous, yummy, free-from snack. Have you tried these yet? 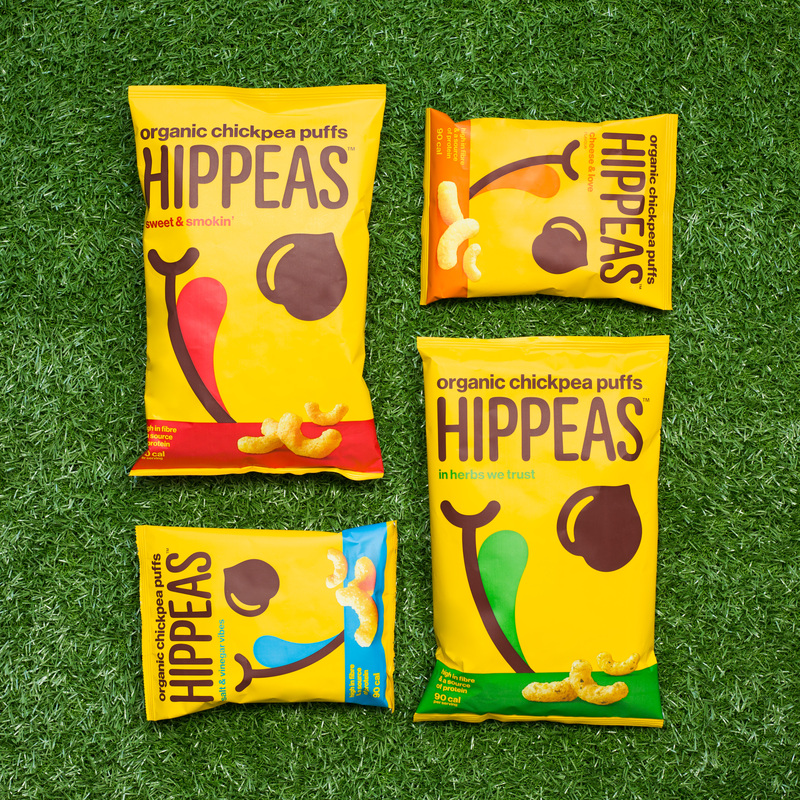 They’re chickpea puffs and are totally moreish, under 100 calories a pack and come in five great flavours- Sweet and Smokin’, Salt & Vinegar Vibes, Cheese and Love, Far Out Fajita and In Herbs We Trust. We might be swayed by the fact that they support FarmAfrica to eradicate poverty but we are definitely impressed that Leonardo DiCaprio invested in the company. And if it’s good enough for Leo, it’s good enough for us! So, move over popcorn, there’s a new snack in town. So, just imagine…. you’re at Latitude and The Killers are just about to belt out Mr Brightside and your phone goes dead! You’re in a field. It’s full of mud and there’s no hope of being able to share this across Instagramland with all your jealous mates! Well, rest assured. Juice are here to the rescue with their essential Festival pack. It contains a handy power pack, cable, Bluetooth speaker and emergency poncho. Available in aqua, pink and white. Sorted! 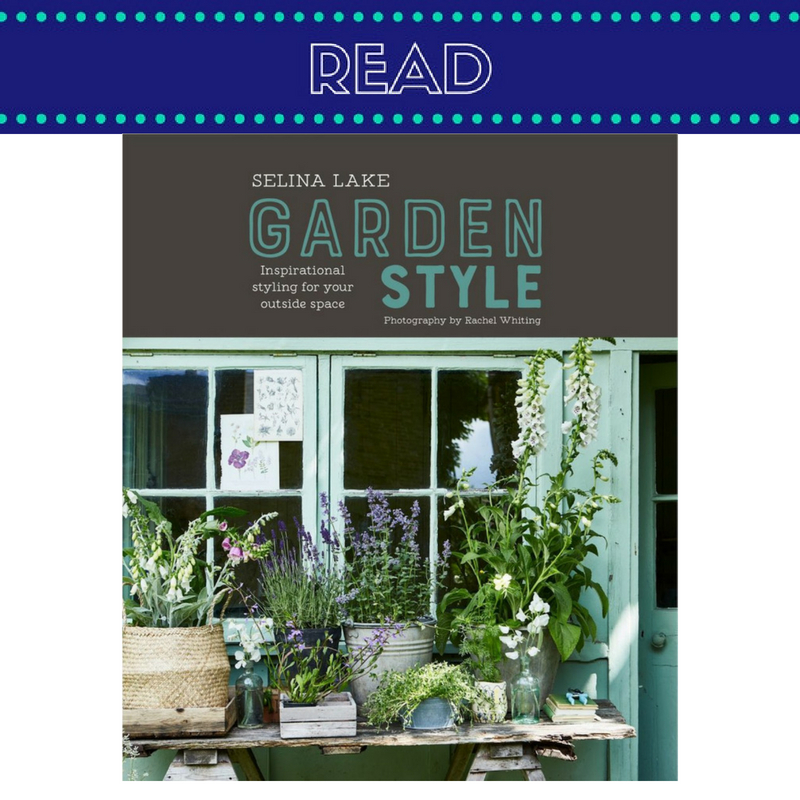 For the ultimate in bringing the outside in Selina Lake’s latest book Garden Style is a winner. It’s not new this month but seeing as it’s first print run has sold out so quickly and is in the – reprinting stage (and we weren’t doing this page when it launched!) we thought we’d give it a shout out as it’s bursting with ideas for your garden styling. Go get totally inspired. Have you seen Printer + Taylor yet? It’s the online store by Karon and Simon Hamilton of Berry Red. They’re at loads of shows and they have a shop in Hereford and the website is a real treasure trove of interior goodies – as you would expect. 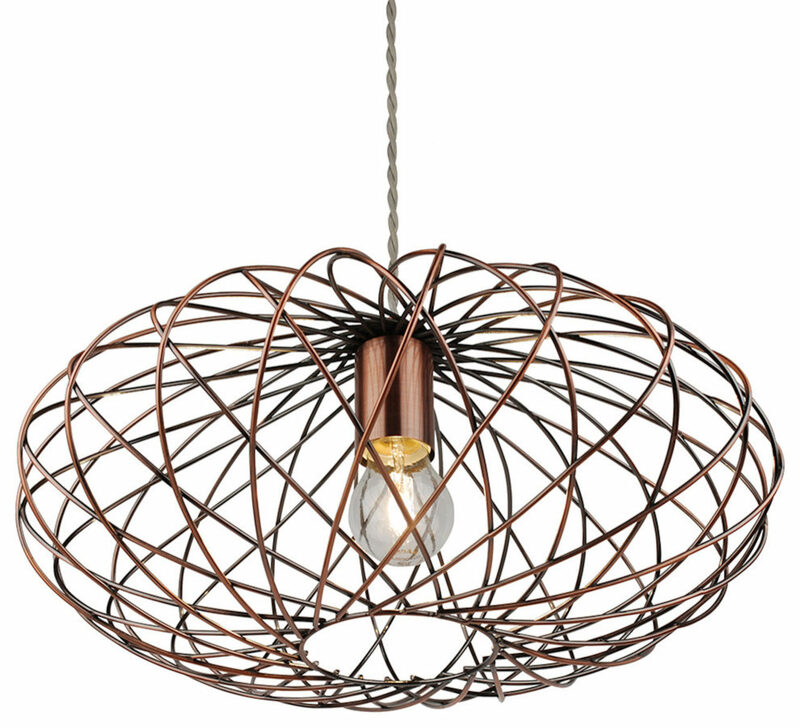 They sell all sorts of “Considered, Creative, Contemporary Design for Modern Living” and it’s beautiful. Great for unusual finds and easy press loans. Go check them out now. So what are your plans for July? We’d love to know. Comment below and lets chat all things summer.